Meet the DogsSense: a smart wearable system that helps you keep a closer eye on your pet. It has sensors to track your dog’s health and activity. It can also serve as a location tracker. DogsSense has a sensor that measures your dog’s heart rate, body temperature, respiration rate, and more. 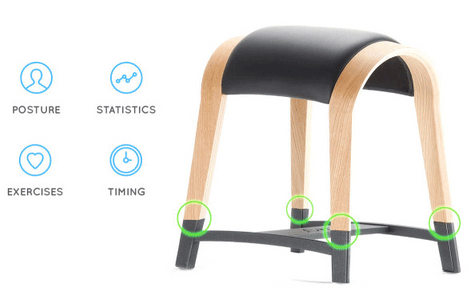 It measures your dog’s activity level and alerts you when it leaves your defined area. DogsSense provides you with health analysis and activity tracking for your pet and does not require any monthly fee. The sensor diamond has a battery that lasts up to a year. 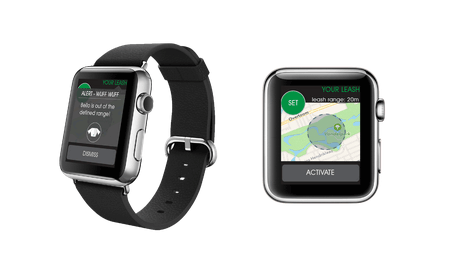 The companion app will be available for iOS, Android, and the Apple Watch. You can find out more on Indiegogo.